Introducing Agatha--a unique new character whose story will remind you to always be yourself! 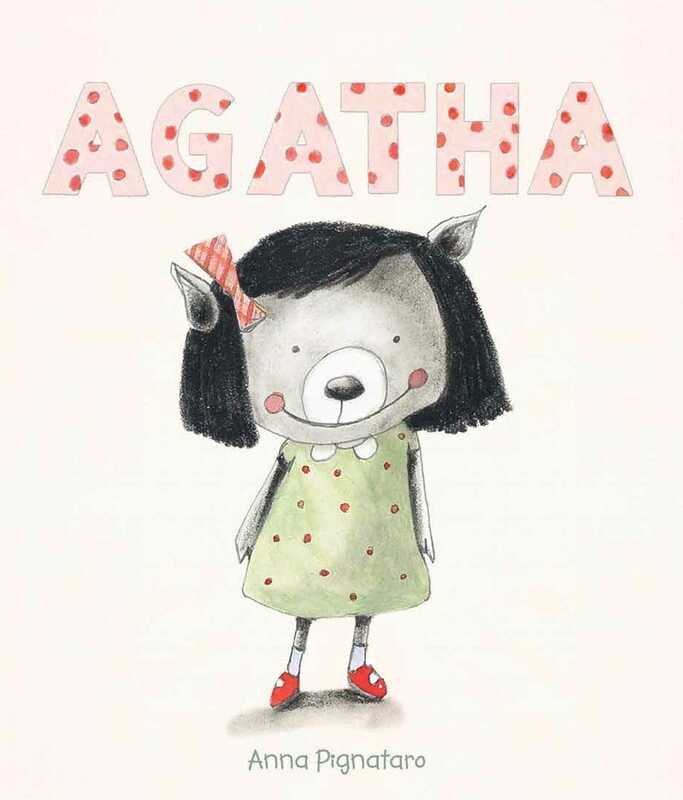 From the time she was born having her mother's pig ears and her father's bear nose, Agatha has always felt different. Then she starts kindergarten and finds that she just doesn't fit in with the other kids. When her teacher asks everyone why they are special, she feels nervous because everyone is better at the things she comes up with than her, so she hides. But after they find her and all say the reasons they think she's special, Agatha begins to realize that being "different" might not be so bad after all.